It’s already the month of December which means that Christmas is just around the corner! 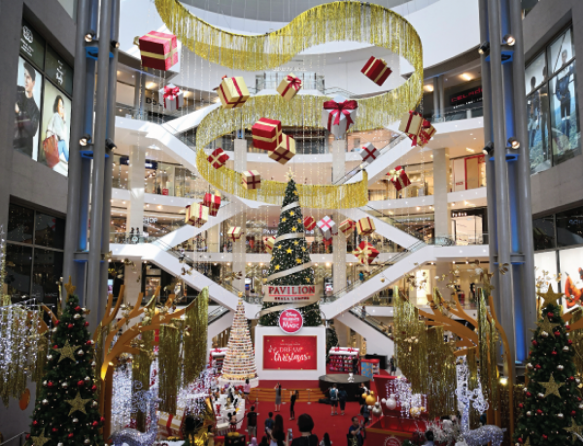 Each year during this festive season, many malls and buildings would start decking out their spaces in Christmas decorations and have a variety of fun activities for the whole family! We at EAP have hand-picked some exciting Christmas events happening around the Klang Valley this year that you and your family may enjoy visiting. We also provide you with some tips and strategies to better prepare your child with autism for visits to these events so that they, too, can have a successful, meaningful Christmas with the family! The Pavilion KL never fails to dazzle every year with their highly-anticipated Christmas decorations. This year, besides celebrating the season, their decorations mark the 90th anniversary of Mickey Mouse, featuring a 1000-Mickey figurine Christmas tree and a 20ft Mickey Sculpture! 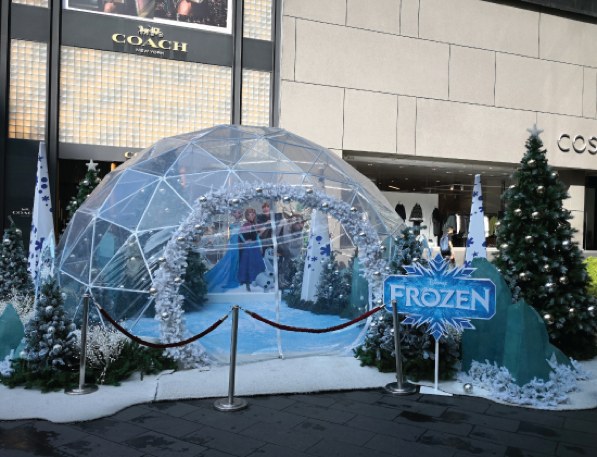 Outdoor, the fun continues with the Disney Frozen Snow Globe located next to the crystal fountain for a photo opportunity with the characters from the hit movie. Inside the mall at Centre Court (Level 2), there is also the Pavilion Dream Express where your child can embark on a journey to achieve their Christmas dreams! Last but not least, there will also be snow every night until Christmas Day at the mall’s main entrance. If you’re looking for something a little more musical, St. Joseph’s Institution International School Malaysia High School is putting on a night of music and drama, featuring an orchestra, choir, concert band, duets and soloists. Your child could listen to the story of Charles Dickens’ ‘A Christmas Carol’ during a storytelling session. Other activities include a gift exchange, and song performance by the Gloria Musical School fo Music. 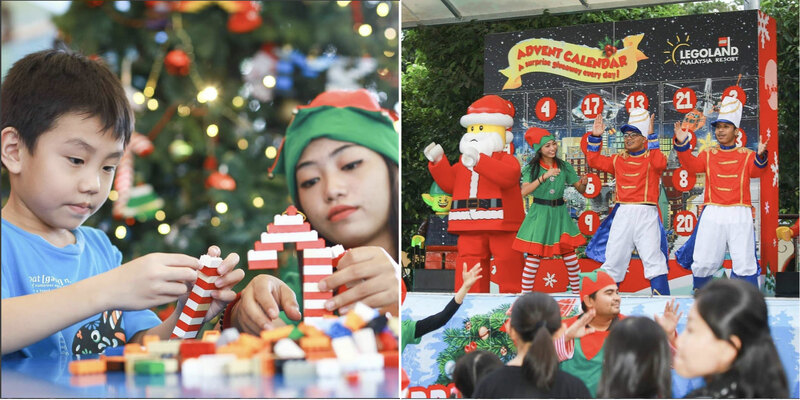 Legoland Malaysia is situated in the state of Johor, which is an approximate 4-hour drive from Kuala Lumpur. However if your child is a fan of Lego, then it may be worth visiting this place! There are lots of fun activities such as an icy igloo, meet-and-greet with santa, building your own Lego Candy Cane in Gingerbread cottages, and so much more! You may also refer to our previous blog articles for more ideas, tips and strategies! We at EAP believe that kiddos with autism should get the same opportunity as other kids to have meaningful experiences with their loved ones. With the right amount of preparation, this is definitely possible! Wishing you a Happy Christmas from us here at EAP!